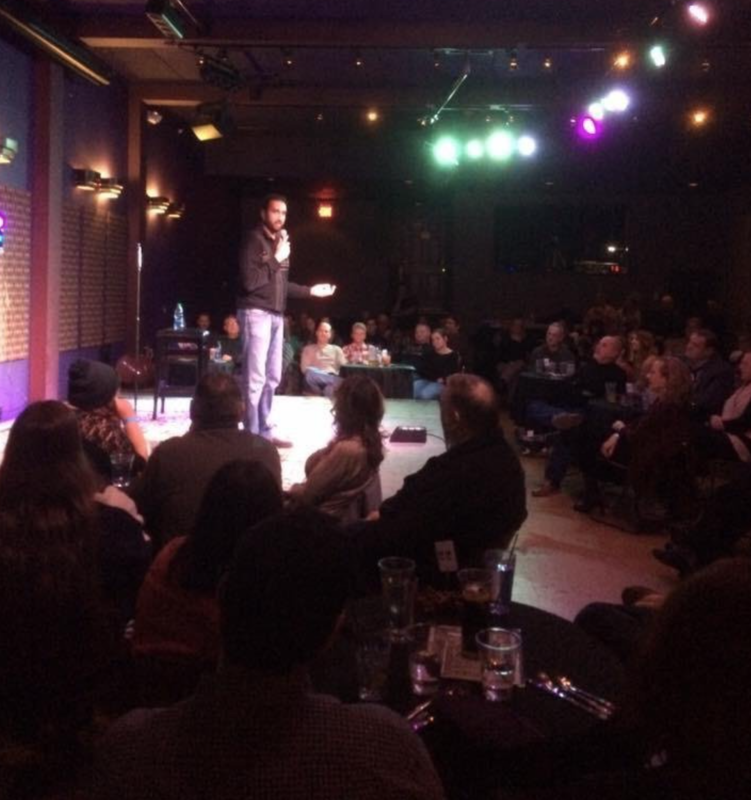 This past weekend I performed at Kaleidoscope Comedy’s monthly show at the Bright Box theater. Ken Watters was the host and Joe Recca was the headliner. It was a fantastic event spanning several shows.